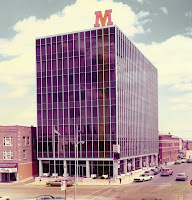 Minot Federal Savings (Midwest Federal or the Big “M” Building) was new. During normal business hours daily tours were being offered with free refreshments and free brochures …. 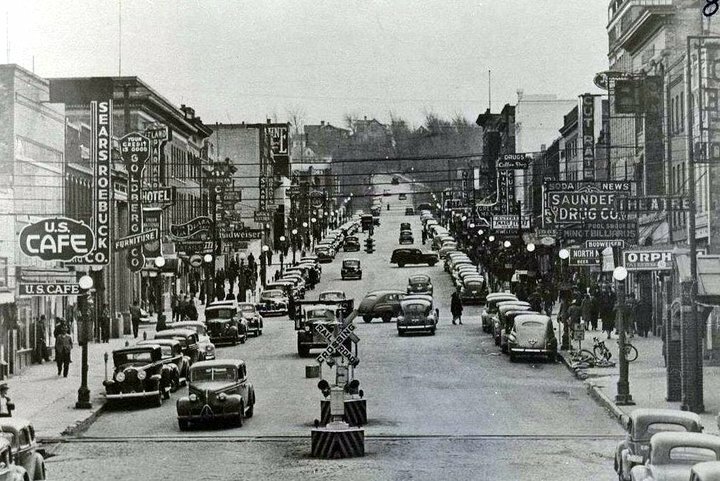 Arrowhead Shopping Center was advertising the fact that 2nd Avenue was now paved all the way to the shopping center …. Prices on a local car dealer’s used car lot – 1958 Ford Fairlane - $285.00 .. 1959 Pontiac Catalina - $995.00 .. 1961 Ford Fairlane - $1065.00 …. Vince Lee’s Bottle Shop on 3rd Street NE was advertising the right wine for any occasion …. 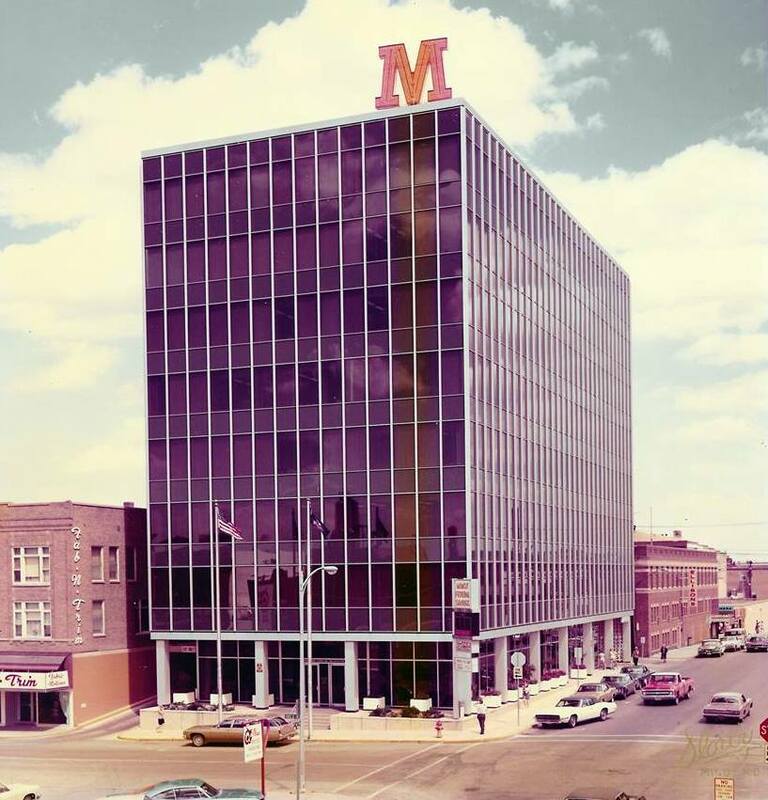 Self Service Furniture had a Full size crib and mattress for $29.95 (They were located on South Broadway across from Ryan Chevrolet) … And White’s Dairy was advertising BEEP – A fruit flavored, dairy processed breakfast drink ….